Synchronous Magnet Generators are brushless generators with magnetic induction. The generators are completely maintenance-free. Magnet Generators are used mainly wind turbines and hydro-electric turbines . 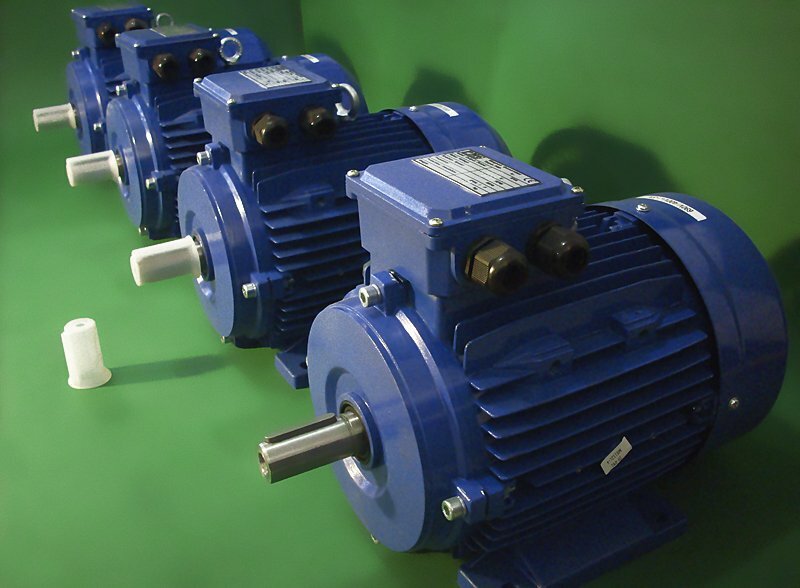 They generate electric power at every rotational speed, with the electric power, voltage and frequency depending on rpm. Energy from wind and hydro turbines can be best employed in heating, because there is no need to use an expensive inverter, which is frequently more costly than the generator itself. But without the inverter, the power cannot be used to energize consumer electronics and home appliances, as they need about 230V and 50Hz. Electric heaters, on the other hand, can work with various voltage. They can also work using direct current. Magnet generators can not work as a motors. As it needs different cunstruction, and special inverter to work.